While the words "witch hazel" might conjure images of the witches from Hocus Pocus, it couldn't be farther from that—though it just might be magical. 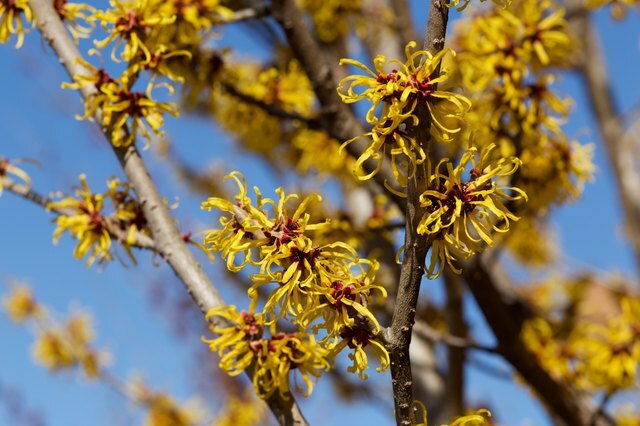 That's because witch hazel, dubbed a Holy Grail product to the skin-care world, is said to treat a variety of issues such as acne, oily skin, puffy eyes, and even sunburns. It can also soothe bug bites and ease the appearance of those pesky varicose veins. With benefits this good, is it the real deal or just plain witchery? Read on for the scoop. While it isn't made in a cauldron (yeah, the witch jokes aren't going to stop), it does derive from the witch hazel plant (Hamamelis virginiana). According to Erin Gilbert, director of Gilbert Dermatology in Brooklyn, New York, this plant is found in Japan and North America. Extracting the witch hazel from the plant results in a clear liquid that is processed from the leaves, bark, and twigs. 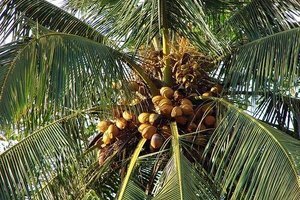 "The [aid] of preparations made from its leaves and bark have been used for ages, and it has a number of skin benefits including being soothing, acting as an anti-inflammatory, and having antioxidant properties," Gilbert told Allure. As with anything you put on your body, make sure it's safe and will actually benefit the look, feel, and health of your skin. People who have tried it, rave about its ability to cleanse the skin, removing any dirt or old skin cells, and clear out the pores, making them appear smaller. If you're looking to slow down the aging process, then this product might be worth trying, as it contains high levels of polyphenols, used in many anti-aging products. If you struggle with acne-prone skin, witch hazel just might be the magic potion you need. "It's commonly used as a means of removing excess oil from the skin, so it can be especially useful in people struggling with acne," says Joshua Zeichner, director of Cosmetic and Clinical Research at Mount Sinai Hospital in New York City. Not only that, but it refreshes and nourishes dry skin, treats eczema and other skin issues, and provides a more youthful appearance by reducing the look of puffy eyes and providing anti-aging benefits to the skin. 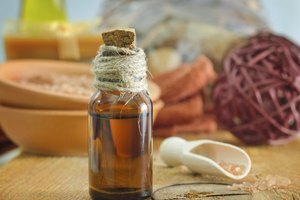 Finally, while witch hazel might work well for most people and skin types, there is still the chance that it could cause a reaction. No one wants a rash, dry skin, or worsened skin issues, so be sure to do an allergy test before applying or even seek advice from a doctor or dermatologist for the safest route. Distilled vs. undistilled: what's the difference? When you hear "distilled or undistilled," you might think "pure or un-pure." But is that really the case, and is there a significant difference between the two when it comes to witch hazel? Undistilled Witch Hazel. Undistilled witch hazel is its pure form, since it derives directly from the plant (the bark, leaves, and twigs). It is free from harmful additives and doesn't dry out the skin, a common side effect from too much alcohol. It does, however, retain the tannins (found in the leaves and bark), which are responsible for making witch hazel naturally astringent. When used sparingly, undistilled witch hazel can be beneficial to the skin by removing excess oil and tightening pores, but when used regularly, some people may develop skin irritations since tannins are an irritant. Distilled Witch Hazel. The process of creating distilled witch hazel involves having the liquid distilled using alcohol (typically 14 percent to 15 percent). This is done to remove the tannins to avoid skin irritation. So whether you need to treat dry skin or soothe that annoying bug bite, witch hazel is a good product to have on hand. Paula's Choice: Is Witch Hazel Good for Skin? Thayers Natural Remedies: Tannins? What are they good for? 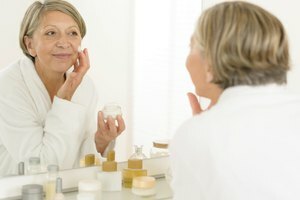 Will Pure Glycerin Clog My Pores?